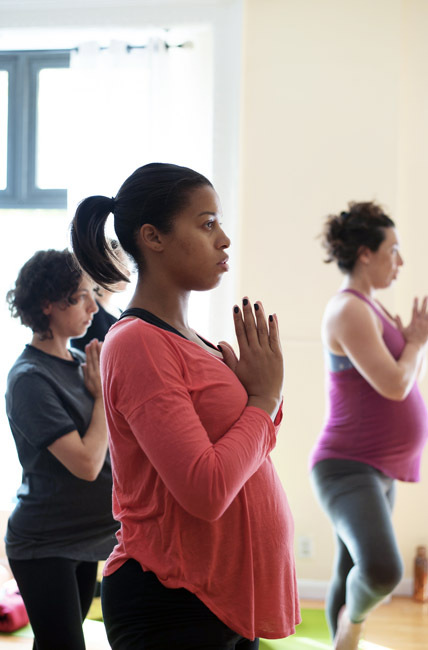 Prenatal Yoga Center is here to guide you through the sometimes bumpy road of pregnancy, birth, and motherhood. 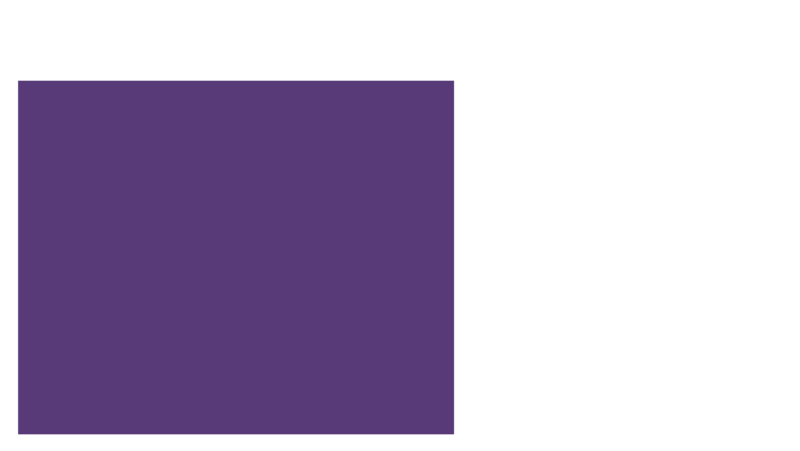 *Education will help you make informed decisions about your unique pregnancy and birth allowing you to be active participant in this experience. *Yoga provides more ease, balance and comfort to your body to help you have a more functional birth. Please reach out to the Prenatal Yoga Center Team with any questions! Sign up for our newsletter & receive the e-book “A Week of Restorative Yoga! Pregnancy and transitioning to parenthood is difficult for many, no need to go through it on your own. Prenatal Yoga Center is here to hold the space for you as you grow into this new role of parent. We hear and see the challenges you face with physical and emotional discomforts of pregnancy and the postpartum period. We offer yoga to help bring more ease to your body and mind and preparing you for a more comfortable pregnancy and helping you heal and strengthen postpartum. Choose Your Classes And Get Started Right Now! We also offer a series of online classes, so don’t hesitate to check them out! My job is simply to offer women evidence based information, guidance and support, empowering them to make decisions which are right for them. It is never appropriate for me as a teacher to put my own birth beliefs on the shoulders of my students. I had my births on my own terms, now it’s their turn to find their path. Take ownership of your pregnancy, birth, and parenthood! Join Deb Flashenberg as she dives into conversation with some of the world’s leading yoga, birth, and baby experts. Deb’s lively conversations will inform and entertain you as you embark on this new phase in your life. 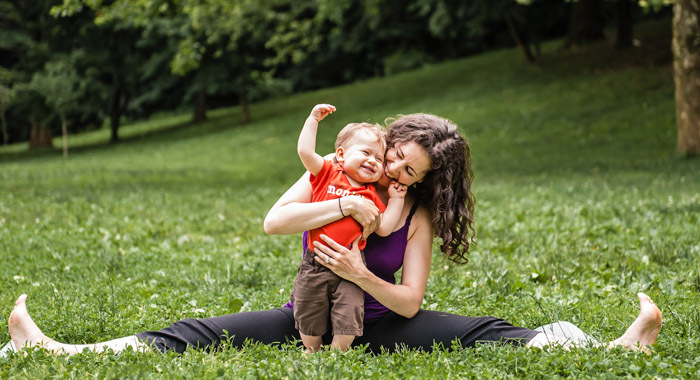 Deb is the founder and director of the Prenatal Yoga Center in NYC, a labor support doula, Lamaze childbirth educator, prenatal yoga teacher and mother of 2.